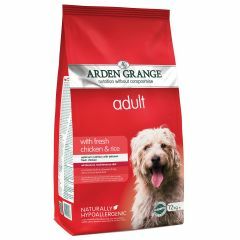 Arden Grange Adult Dog with Chicken & Rice Dry Food has been specially formulated to meet the nutritional needs of a normally active adult dog. 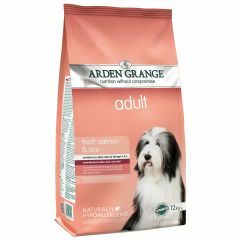 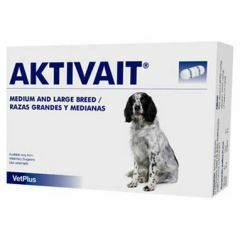 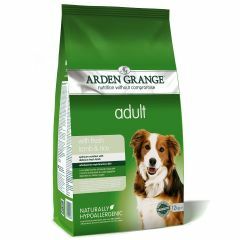 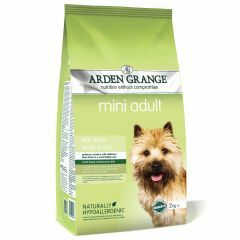 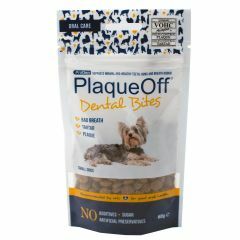 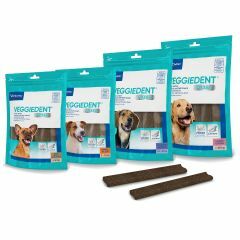 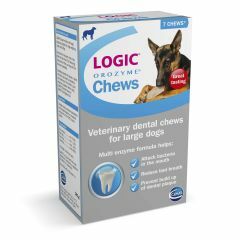 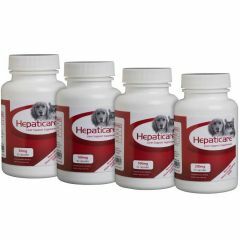 Arden Grange Adult Dog with Lamb & Rice Dry Food provides wholesome nutrition for all breeds of adult dogs especially those that may suffer from dietary intolerances. 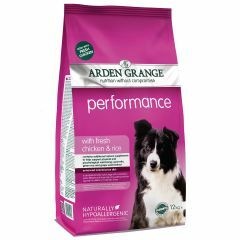 Arden Grange Performance Adult Dog with Chicken & Rice Dry Food has been specially formulated to match the needs of very active working dogs. 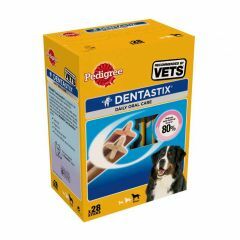 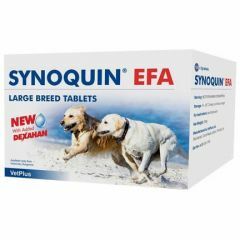 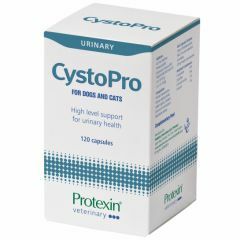 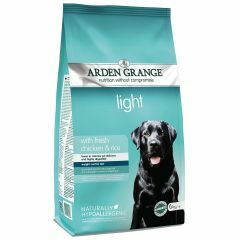 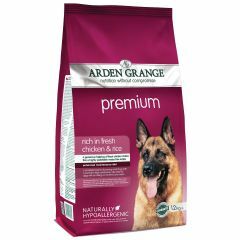 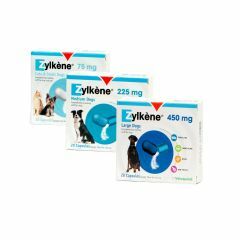 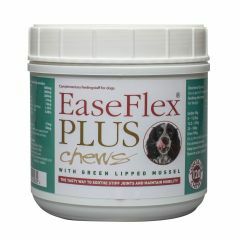 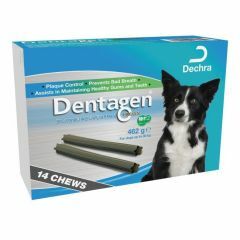 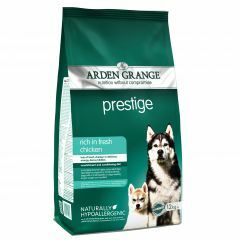 Arden Grange Prestige Adult Dog with Chicken Dry Food is a concentrated recipe designed to fulfil the needs of dogs with higher requirements for calories, or smaller feeding portions whether a much loved family pet, working dog or show dog.